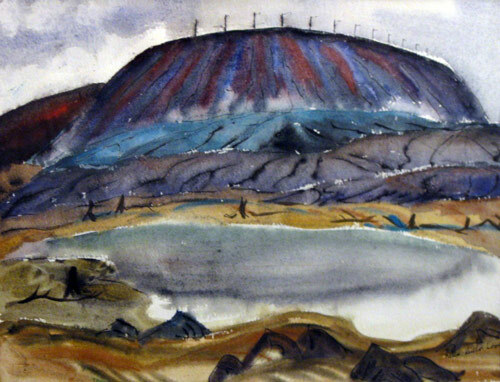 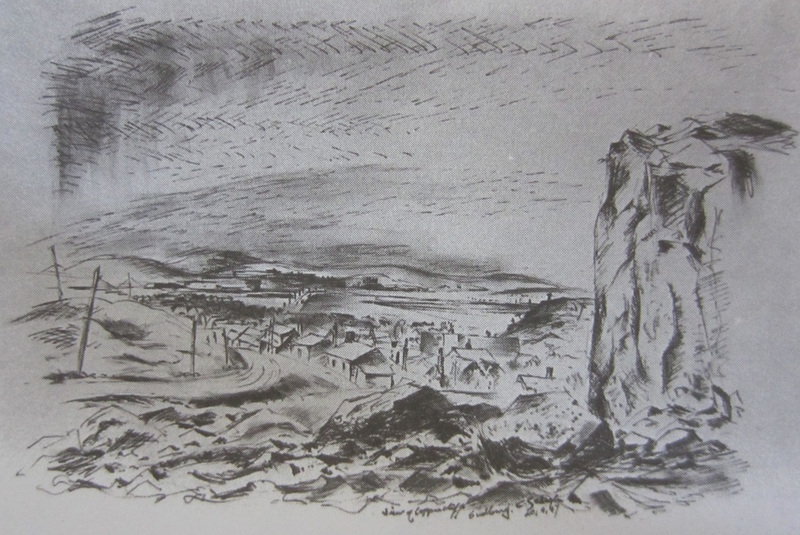 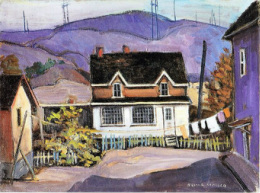 Many artists have captured the essence of Copper Cliff. 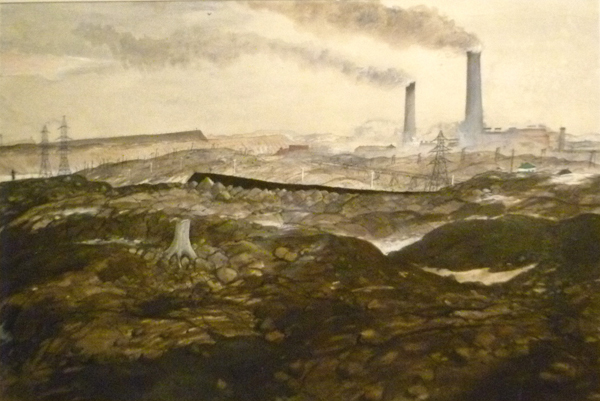 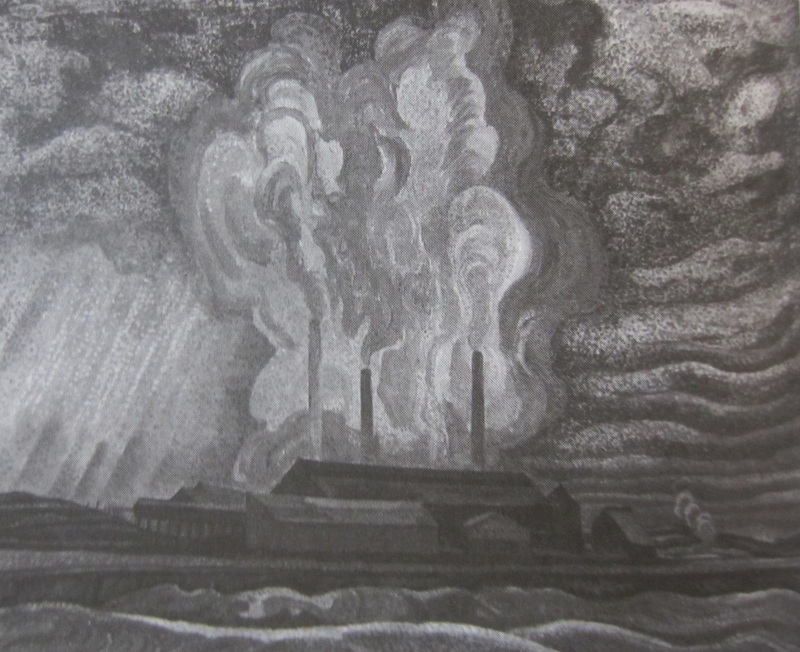 From 'Sudbury, The Industrial Landscape', by Rosemary Donegan, Art Gallery of Sudbury. 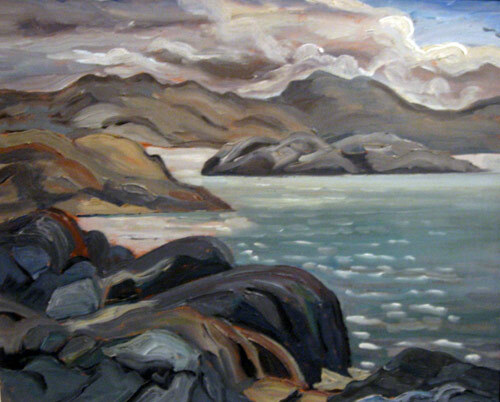 If you have a photo of Copper Cliff, or artwork you would like to share please use the contact form.